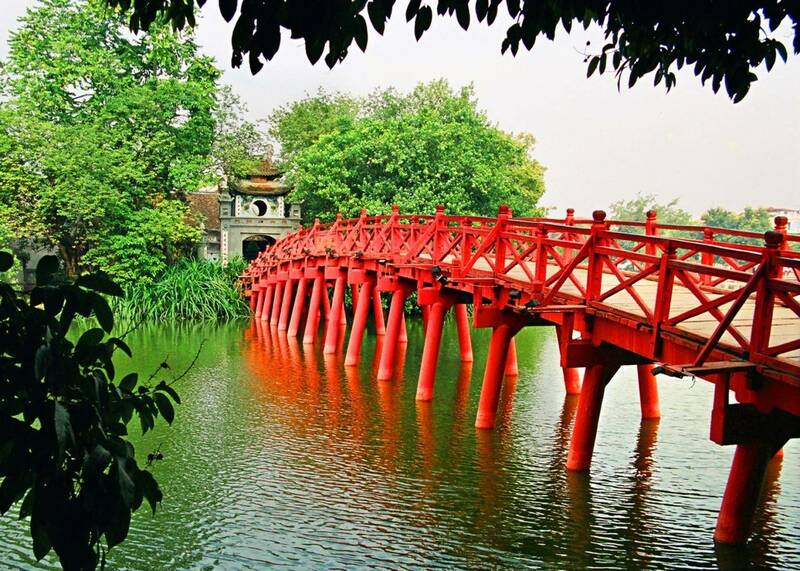 See the highlights of Hanoi on a full-day tour of the capital with a small group. Led by an informative guide, you’ll learn about notable landmarks and historical sites such as the Ho Chi Minh Mausoleum, the One Pillar Pagoda and the Temple of Literature. 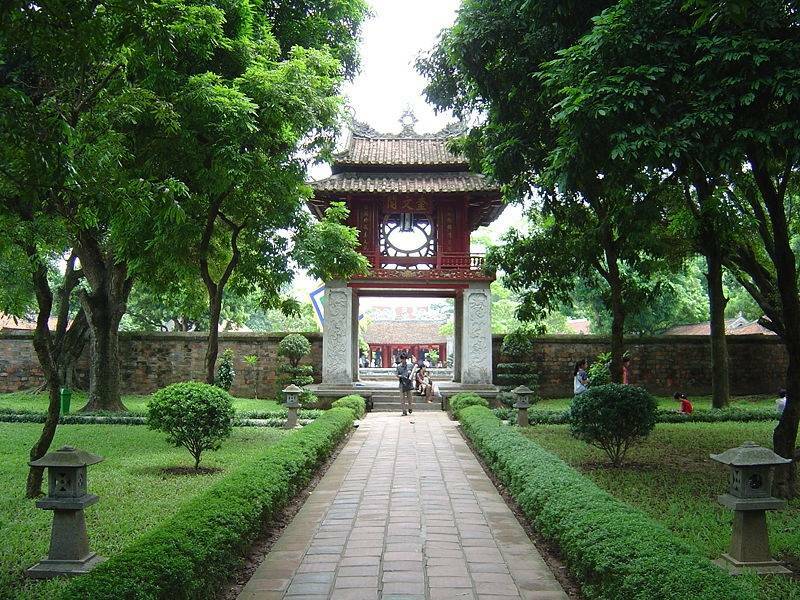 Following pick-up at your hotel by your guide and driver, go to the Ho Chi Minh Complex to discover the heart of Vietnam at "Uncle Ho's" mausoleum. Standing before the mausoleum are 79 cycad trees that symbolize Ho Chi Minh's 79 springs of life and commemorate the former president. 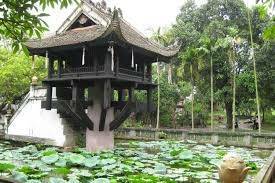 See the nearby stilt house and One-Pillar Pagoda, built out of wood for the 11th-century emperor Ly Thai Tong. Continue to the Ethnology Museum - a public museum about the ethnic groups of Vietnam. The mission of the museum is scientific research, collection, documentation, conservation, exhibition and preserving the cultural and historic patrimony of the nation's different ethnic groups. The next stop will be the Gallery of Lacquer Painting, home of some of the best handicrafts in the north of Vietnam. 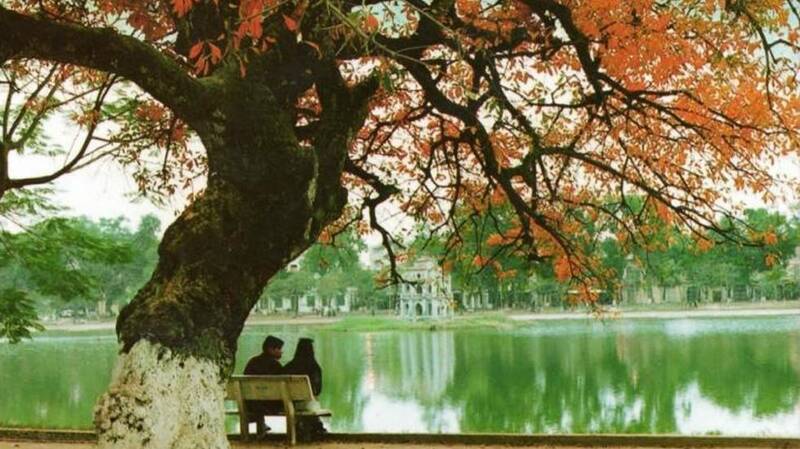 Then you will have lunch at a local restaurant and experience the tastes of Hanoi cuisine. 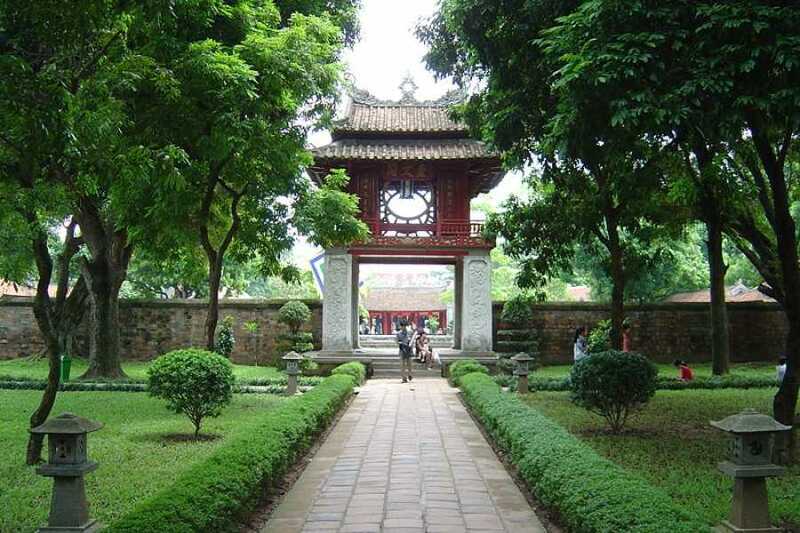 You will then visit the Temple of Literature, the site of Vietnam's first university, dating back to 1070. The temple highlights the importance that Vietnamese society places on education both now and in the past. 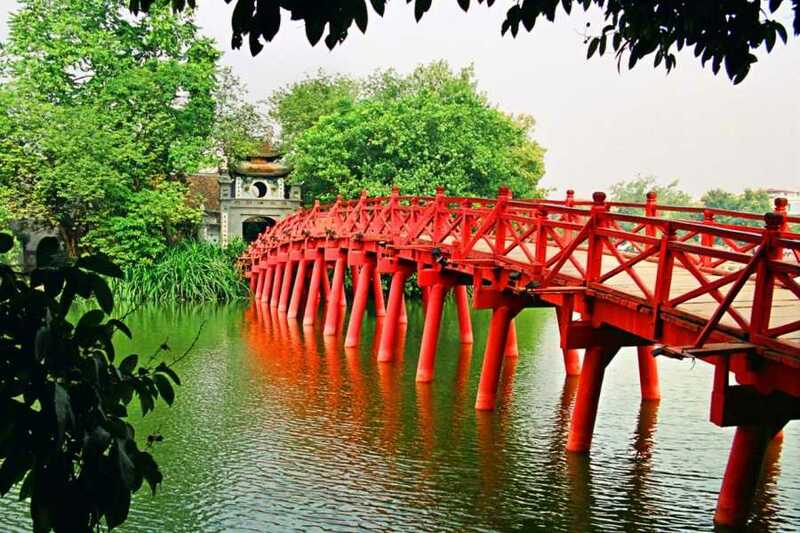 Afterwards, explore the vibrant eastern sector of Hanoi, including Hoan Kiem Lake, the Ngoc Son Temple and Huc Bridge. 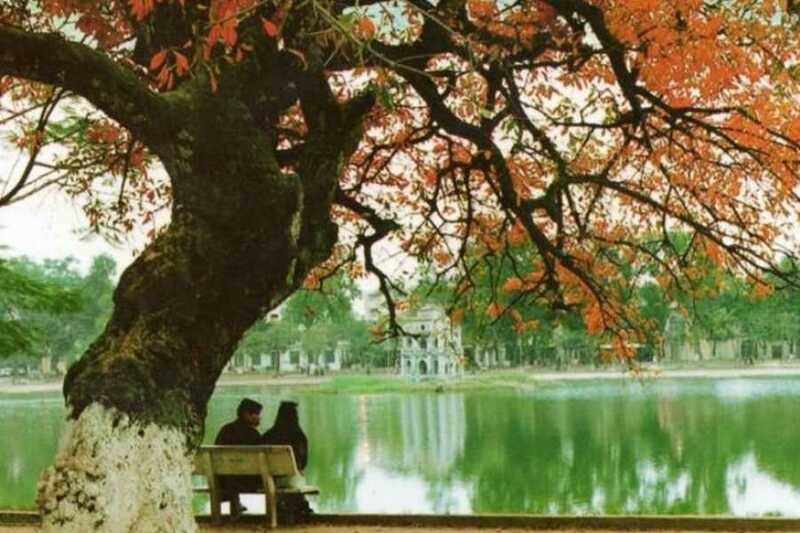 Enjoy walking around the Old Quarter of Hanoi and mingling with the locals. End the day with a unique water puppet show and experience an art form conceived by Vietnamese peasants hundreds of years ago.